Whenever I see individual applesauce cups it makes me think of back to school time. Why? Well, I don't really know. I don't think I took applesauce cups in my lunch much as a kid. Maybe every now and again, but they definitely weren't a staple. Just a pair that my brain ties together. Like sweatshirts and football games, mini candy bars and trick-or-treating. When Musselman's offered to send me some of their Big Cup individual applesauce cups, I immediately thought of Kaydin and her school snack time. This year at her new school, we have to take a daily snack. These Big Cup applesauce cups are perfect! And they fit in well at my office too! 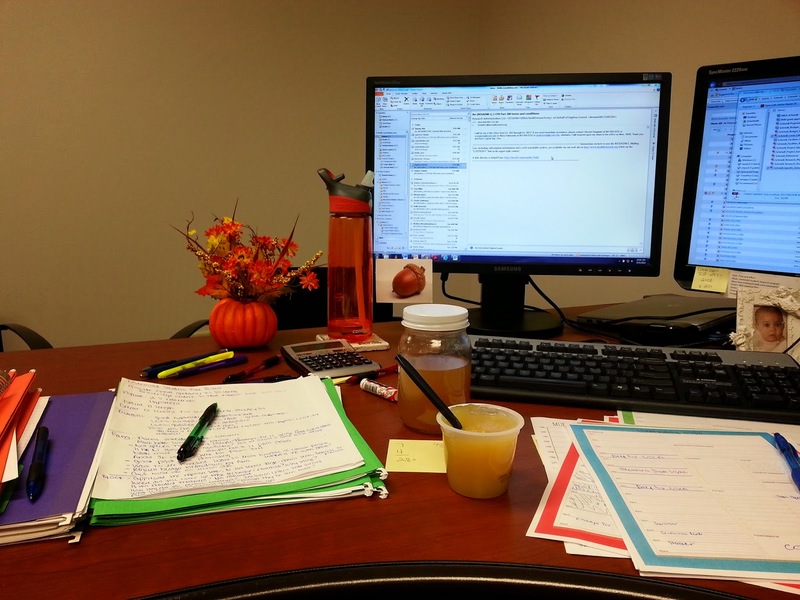 ;) Applesauce isn't just a perfect snack for kids, but adults, also! 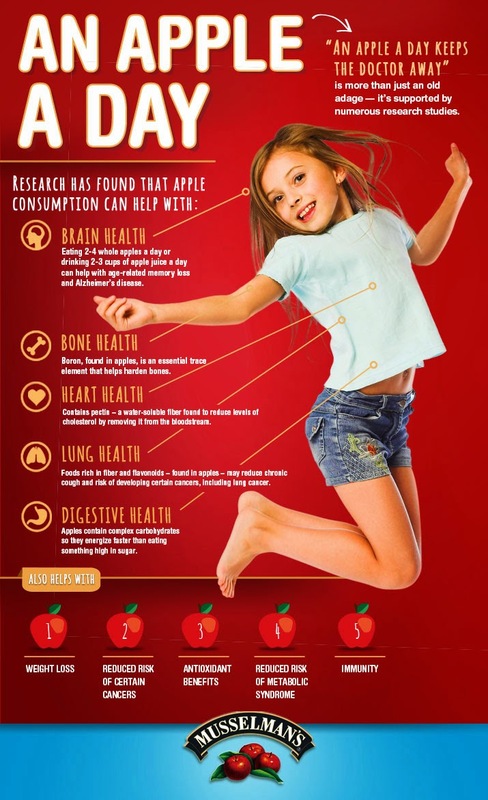 This is the perfect time of year to get your apple and applesauce snacking on! Apples are in abundance right now! And follow one of my favorite recipes to create your own homemade applesauce. A fall staple if you ask me! 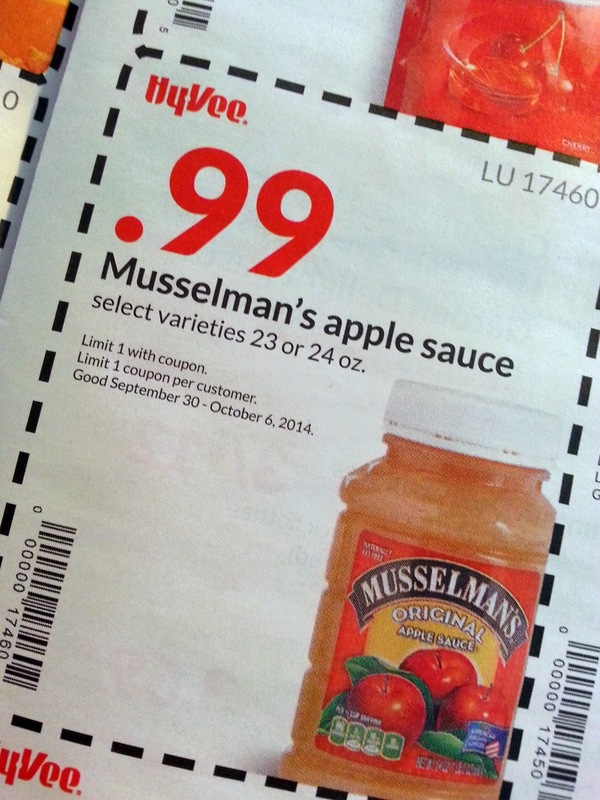 Search for your own Mussleman's applesauce in a grocery store near you! 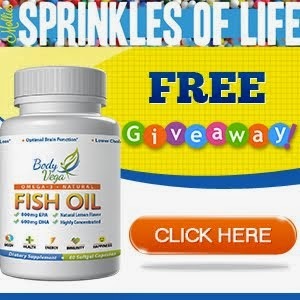 I was excited when I saw this coupon in my local store ad. Apparently so was everyone else, though, because when I made it to Hy-Vee the Musselman's applesauce shelf was bare! 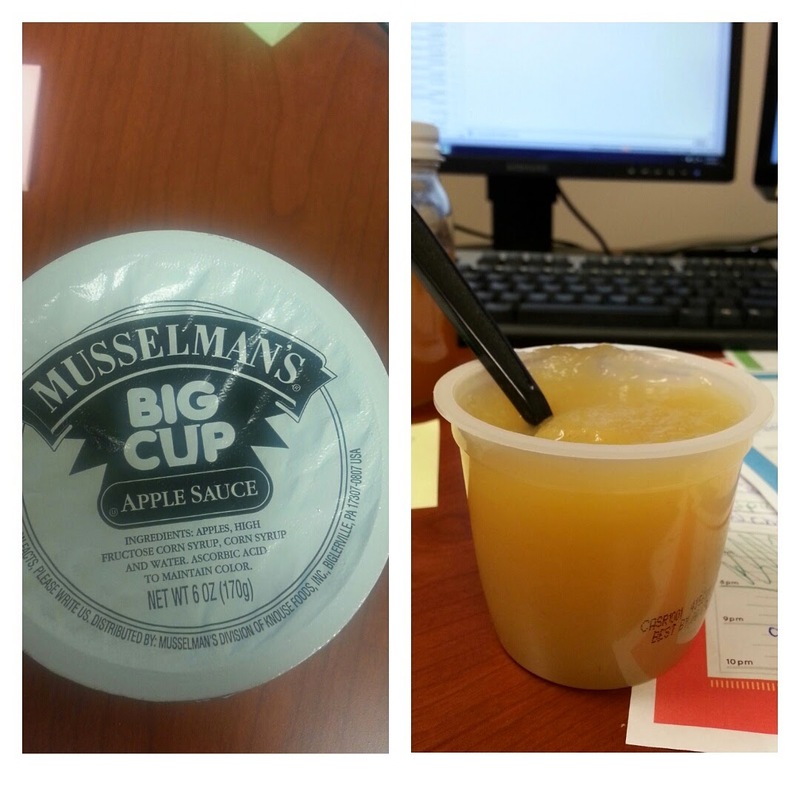 Want to try out the new Big Cups from Musselman's for your own snacktime? Enter below for a chance to win a pack of Big Cup applesauce cups and a pack of recipe cards! Disclosure: I was given Mussleman's products to try. 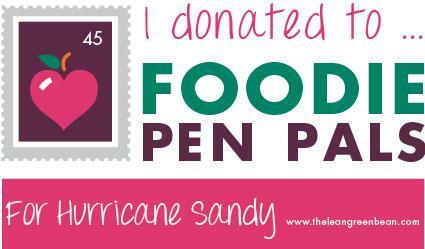 I was not offered any other compensation. All opinions are my own.